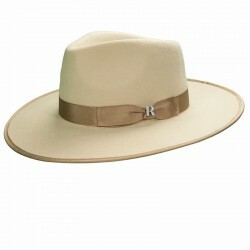 The baseball cap DANTE of Raceu Atelier is the basic that can not be missing in your wardrobe this season. Comfortable, versatile and easy to wear is the ideal option to complete your casual looks and give the chic touch to your outfits. C'est magnifique! 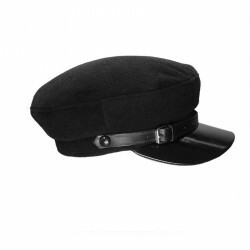 Add a french touch to your outfit this winter! With this beret you will not fail. 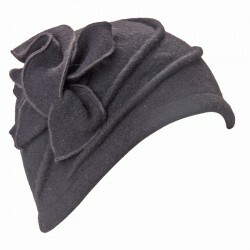 Made of 100% wool this precious design will add the elegance touch that you are looking for. 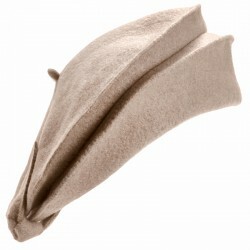 Fresh and feminine, Sarah is a hat made of 100% wool. Adorned with a gorgeous flower for an elegant touch. The 20´s were an reference of style and elegance. 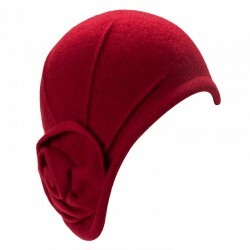 Michaela is a hat made of 100% wool , designed by Raceu Atelier for the vintage lovers.This elegant and flatterring hat is one of our best sellers. Refined and cool, the Nuba hat by Raceu Atelier is handmade using 100% wool felt and decorated with elegant Italian grosgrain ribbon.